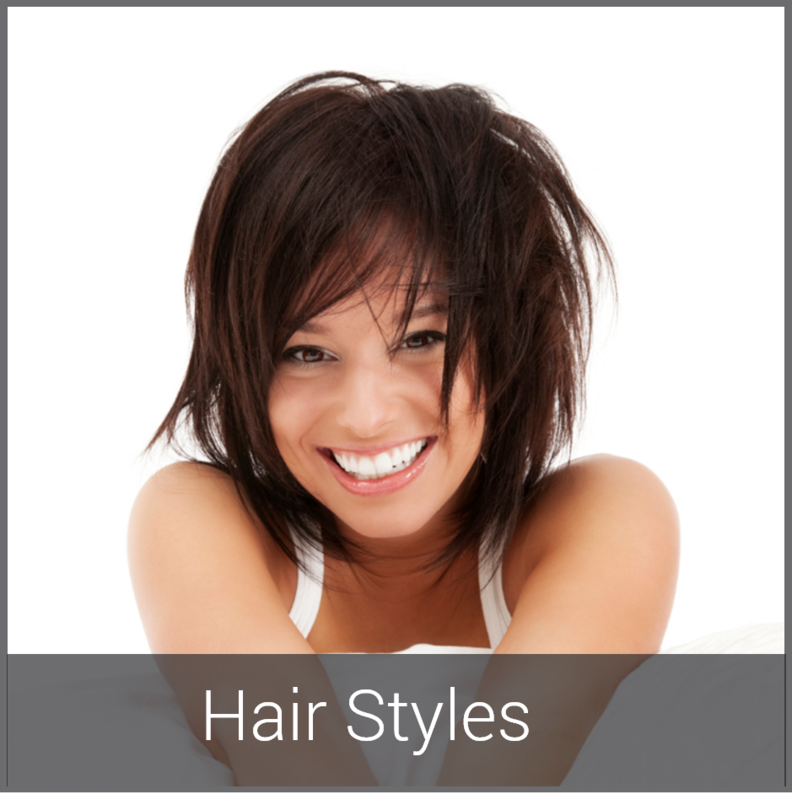 Our trained stylists stay ahead of the latest hair fashions and trends and are happy to give you a hairstyle consultation to help assess which hairstyle will work for you. It’s important to us that you leave our salon with a style and look you love. Talk to one of our friendly hair stylists for advice about which hairstyle will suit you, and rest assured you will leave A Day Away Salon And Spa looking and feeling amazing.